In other words, a great way to learn the basics of programming for different platforms. His guide continues with some more practical pointers for aspiring creators. “First off, you need to actually be the first to market on the fart app scene as interest will surely wane as the second, third, fourth, etc fart apps written for the technology are released. Unless you add something really cool, like actual fart smells in addition to sounds, then you probably wanna rush your fart app to market,” Get it out quick. The last tip is that you should share your code on Github with a generous license. “Your app won’t be worth anything anyway, so you might as well share it,” Truong knowingly adds. 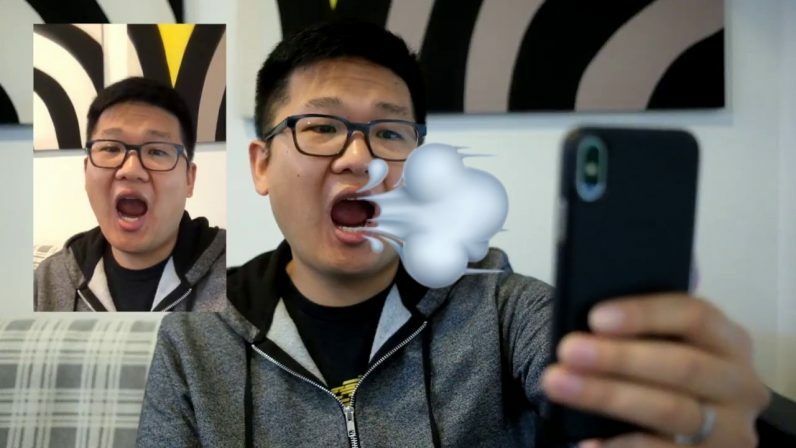 In line with his philosophy, his iPhone X app FacefARt, works with the cutting-edge TrueDepth front-facing camera and ARKit to make the user’s face fart when they open their mouth. According to his own Github, it’s “The world’s most advanced fart app. Ever.” Which might just be true.